Jack Curry wrote a nice piece in the New York Times about Johan Santana’s pitching prowess, titled “Santana’s Changeup: Hitters Never See It Coming.” We’ve excerpted portions of the article below and added a video of Santana’s pitching from behind the plate. 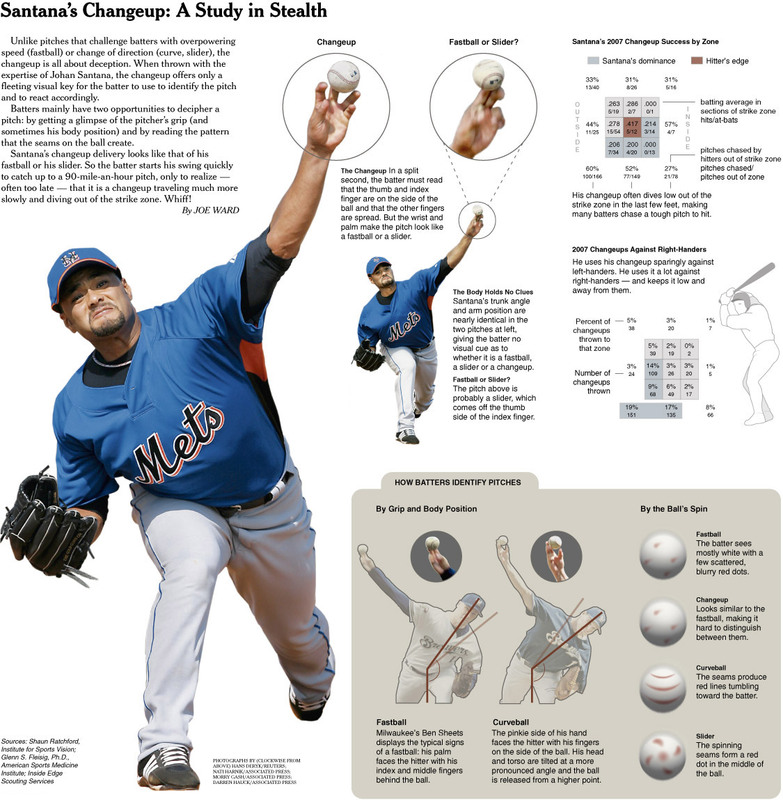 Johan Santana carried a baseball with him every day, for hours at a time, trying to become more comfortable with the feel of his fingers against the seams. He would scoop up a ball as a minor leaguer with the Minnesota Twins and immediately move his fingers across the four seams, the same way he held his fastball and his evolving changeup. For Santana, clutching the ball was his way of making it feel like an extension of his left hand. To develop his changeup and have the confidence to throw a pitch that depends so much on touch, he realized that he first needed to strengthen his relationship with the baseball. So when Santana was not pitching off a mound or long-tossing across the outfield, he marched around with one, all the while pursuing a grip that would make the changeup his lifelong friend. Six years after Santana began meticulously honing his four-seam grip as a starter in Class AAA, he is still doing it. Except now he is doing it as the premier pitcher in baseball and the new ace of the Mets. Now Santana, a two-time Cy Young award winner, is doing it with a changeup that makes batters bend and buckle. Rick Peterson, the Mets’ pitching coach, described the fastball-changeup combination as “probably the most devastating” in the major leagues, especially when a pitcher consistently throws fastballs for strikes. Santana does that by dominating the inside corner with his fastball, although there are minor concerns about how a loss in velocity contributed to a slump late last season. Whether Santana fires a fastball that zooms in at 90 to 94 miles an hour or flips a changeup that lumbers in at 77 to 80, he does everything exactly the same. 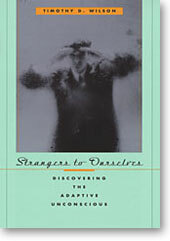 He uses the same delivery, the same release point and the same exertion. Then he does it again and again. That repetitiveness helps camouflage which of the drastically different pitches he is throwing. “You make them guess,” Santana said. “That’s the whole point. You want to keep them off balance.” . . . When Santana tosses the changeup, his thumb is on the right side of the ball and is the only finger that does not touch a seam. Santana’s index finger is across the inside seams, his middle and ring fingers are along the top seams (with the knuckles touching the seams) and his pinkie is on the seams along the left side of the ball (with the knuckle also touching the seams). Santana uses a similar grip for his four-seam fastball. By using the same type of grip and throwing his fastball and changeup from the same release point, the pitches leave his hand resembling twins. Santana fiddled with a changeup before 2002, but that was when the pitch blossomed. After Minnesota sent Santana to Class AAA Edmonton to convert him from a reliever to a starter, Bobby Cuellar, the pitching coach there, preached about the significance of trusting his changeup in any situation. During bullpen sessions, Cuellar would tell Santana to imagine the count was 2-0 or 3-0 and would instruct him to throw a changeup. During games, Cuellar sometimes had Santana toss seven straight changeups. Although Santana said it took months to be that bold, Cuellar said he saw “a little glow in Johan’s eye” as the pitch developed. By July 2003, Santana was in the Twins’ rotation. By 2004, he was a 20-game winner. 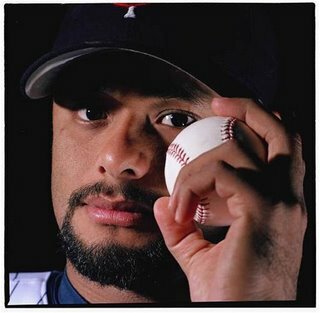 Above is a video from the Star Tribune taken behind the plate in the spring training bullpen during a practice session with 2006 Cy Young award-winning pitcher Johan Santana. Coach Rick Stelmaszek and Matthew LeCroy provide the play-by-play. This entry was posted on April 11, 2008 at 8:00 am	and is filed under Situationist Sports, Uncategorized, Video. You can follow any responses to this entry through the RSS 2.0 feed. You can leave a response, or trackback from your own site.